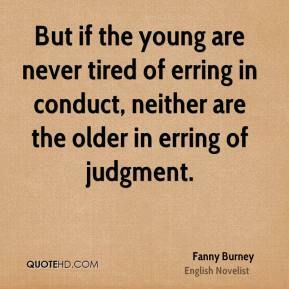 But if the young are never tired of erring in conduct, neither are the older in erring of judgment. 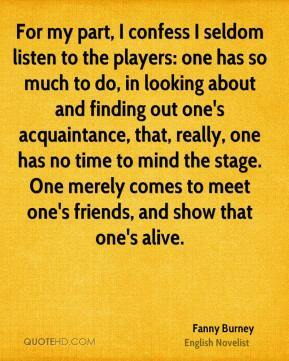 For my part, I confess I seldom listen to the players: one has so much to do, in looking about and finding out one's acquaintance, that, really, one has no time to mind the stage. 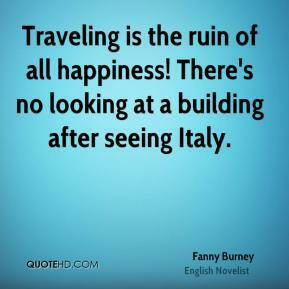 One merely comes to meet one's friends, and show that one's alive. 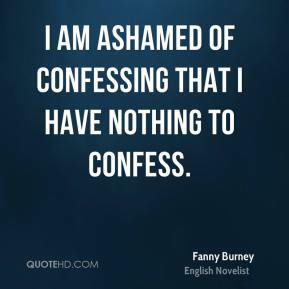 I am ashamed of confessing that I have nothing to confess. 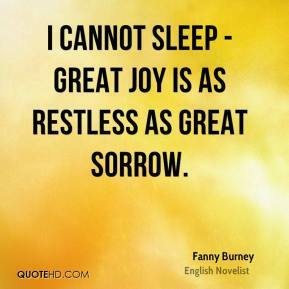 I cannot sleep - great joy is as restless as great sorrow. 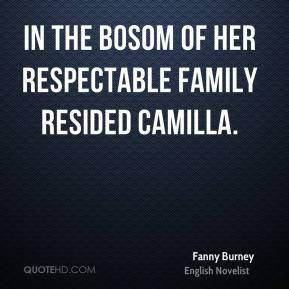 In the bosom of her respectable family resided Camilla. 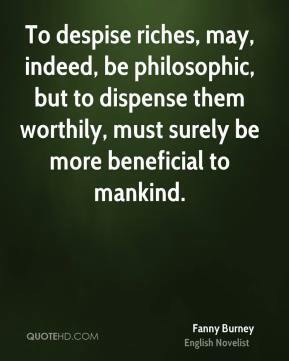 To despise riches, may, indeed, be philosophic, but to dispense them worthily, must surely be more beneficial to mankind.